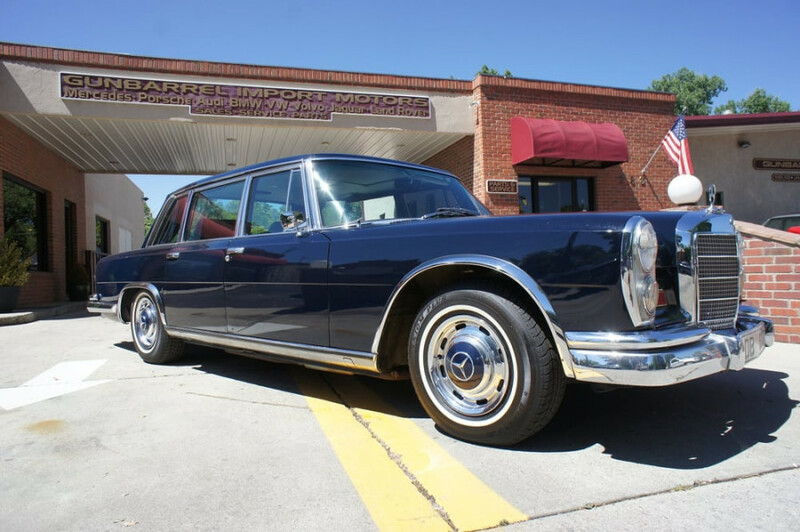 Mercedes-Benz repair and service since 1984 in Niwot, CO, and serving the Boulder and Longmont, Colorado areas. 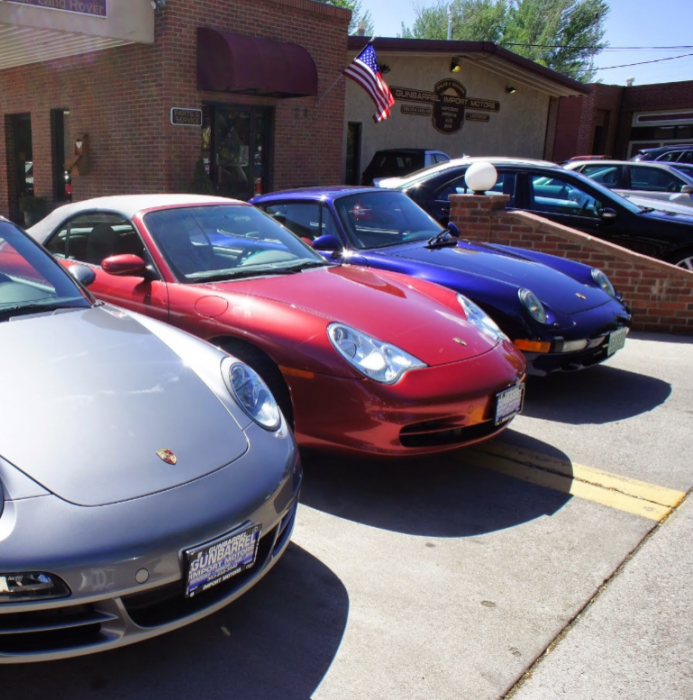 Over 24 years in business, selling and servicing import motorcars. BBB member in good standing, A distinguished member of troubleshooter.com, (consumer advocate). Member of IATN, LMV, and other technician, repair facility, websites. Autologic, PST2, Durametric, Assenmacher, and other factory level diagnostics. Largest Worldpac customer in 3 state area. Member of all German auto clubs, local chapters. 6 bays/lifts, and alignment bay. We provide virtually all customer automotive service needs, related to the European autos. All the local franchised dealers we do business with would provide excellent references. Boulder, CO service and parts for all German, Jaguar, Volvo and Land Rover vehicles. The staff at Gunbarrel Import Motors always treats me with the utmost courtesy. They take the time to explain complicated mechanical issues. They do great work while remaining mindful that I am cost-sensitive. I credit them with keeping my 2008 Mercedes Benz E350 happily on the road. I love my car, and I might have had to sell it had I not had their help.